Only issue I could find on the Smooth Q is that it is limited to be used with smaller phones, which isn't a big issue, but there seem to be a lot of people who bought the Smooth Q and only later found this issue. But Smooth Q was clearly advertised to be a lightweighter and that people needing one for a heavier phone should get the Zhiyun Smooth 3 or 4 instead. 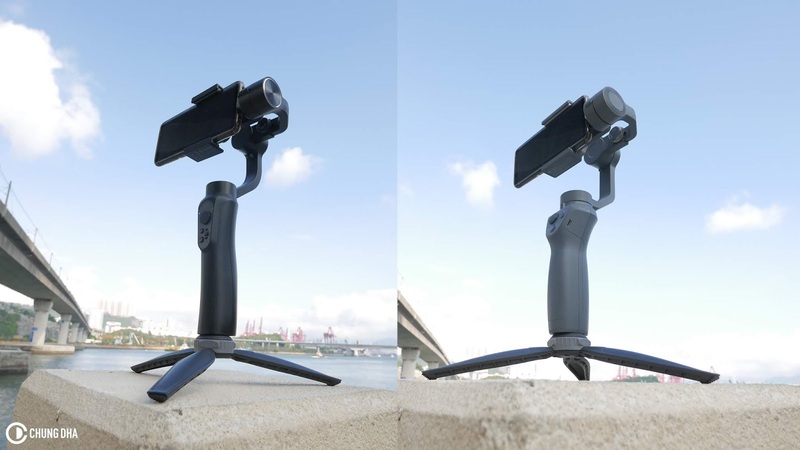 Eventhough the two looks very similar, the grip on the Smooth Q by far feels more natural and the DJI OSMO Mobile 2 just is slightly bigger but also shaped oddly that I am struggling with its just trying to find a nice fit. Overal, I never knew that the DJI OSMO Mobile 2 was missing such an important feature and a lot of videos didn't say it either. And really feels that other reviewers have been fairly bias suggesting the DJI OSMO Mobile, but I never knew they were so bias. In the end the older Smooth Q stood its ground by providing features it got, however future upgrade increasing the strength would be great as currently its only limited to smaller phones and not able to carry all the major phones that are available. - DJI OSMO Mobile 2 - Does not have a pan follow mode, which is a important mode which any other gimbals on the market got.